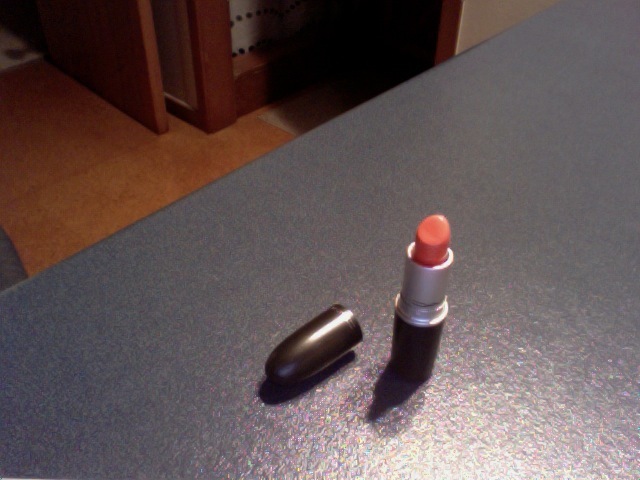 My favourite thing at the moment would have to be my neeew mac lipstick. The colour is Morange and its a perfectly bright glossy orange, that stays on forever and smells great too, what more could you want! Apologies for terrible photo and lighting, my camera cord wasnt working sooo, photobooth it was.